From top-selling author Maureen Johnson comes the second book in the trilogy about a girl and her hotel. 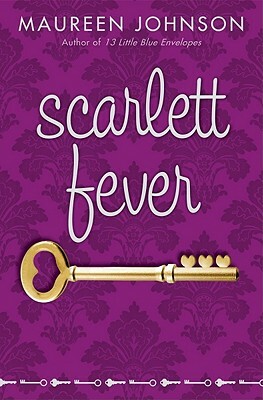 Maureen Johnson is the author of SUITE SCARLETT, SCARLETT FEVER, THE KEY TO THE GOLDEN FIREBIRD, 13 LITTLE BLUE ENVELOPES, THE BERMUDEZ TRIANGLE, DEVILISH, and GIRL AT SEA. She lives in New York City.